Well that was a shorter summer than usual and I don’t think anyone is complaining about it. But last season is behind us and it’s time to focus on the future and trying to go back to back. 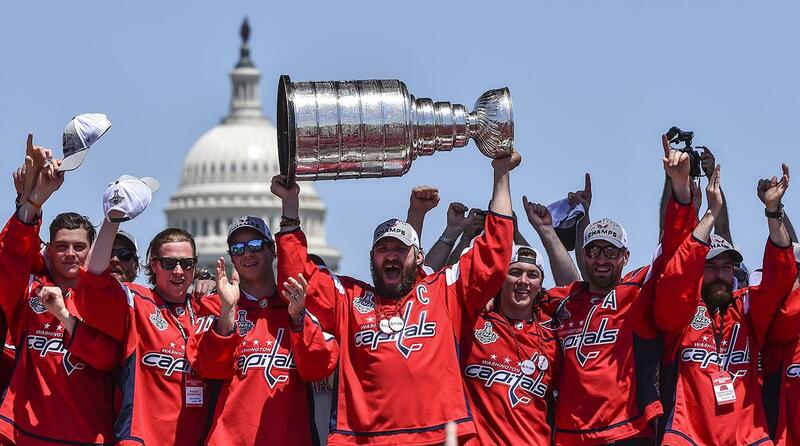 Can the Washington Capitals do it? They looked poised to. So to start the new season off right here is a hype video for the 2018-2019 season. This entry was posted in News and tagged 2018-2019 Washington Capitals, Hype Video, Luke Adomanis, Washington Capitals Hype Video. Bookmark the permalink. Great video! Care to share the artist and or song title? Was it not in the info? It’s by Brand New and the song is called Mene.